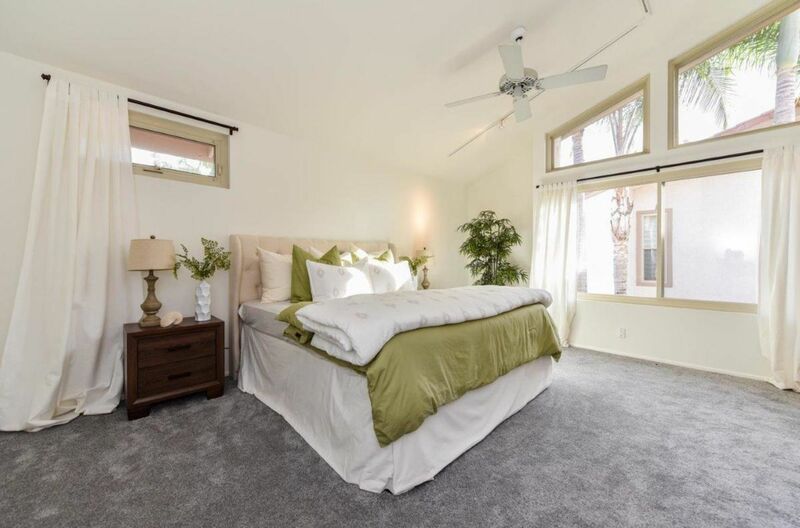 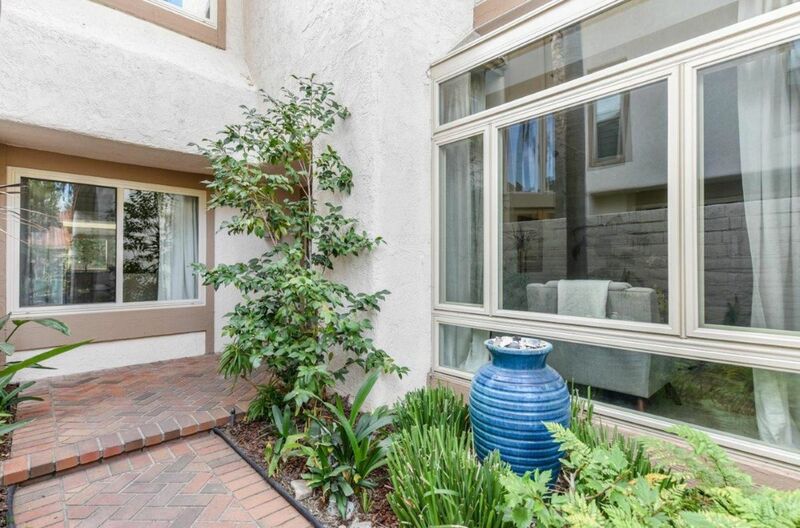 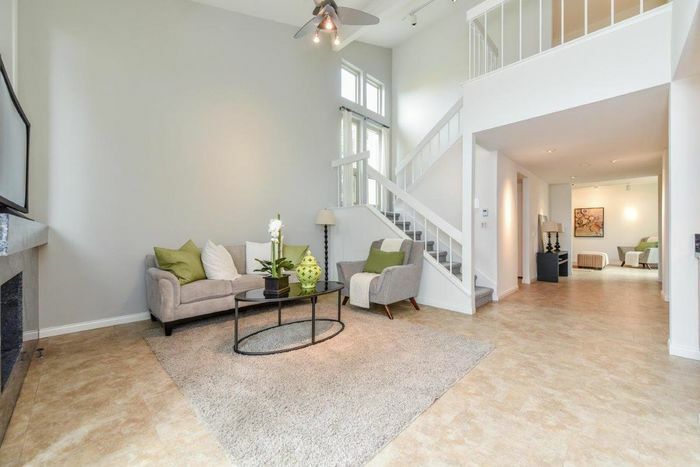 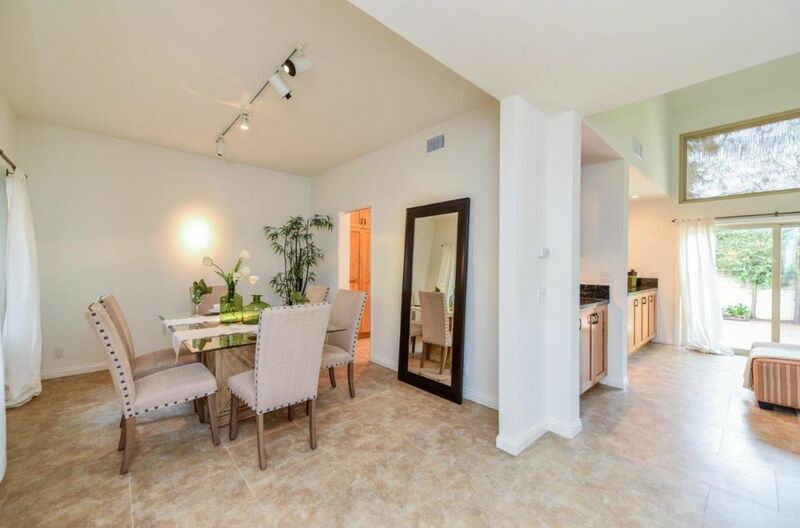 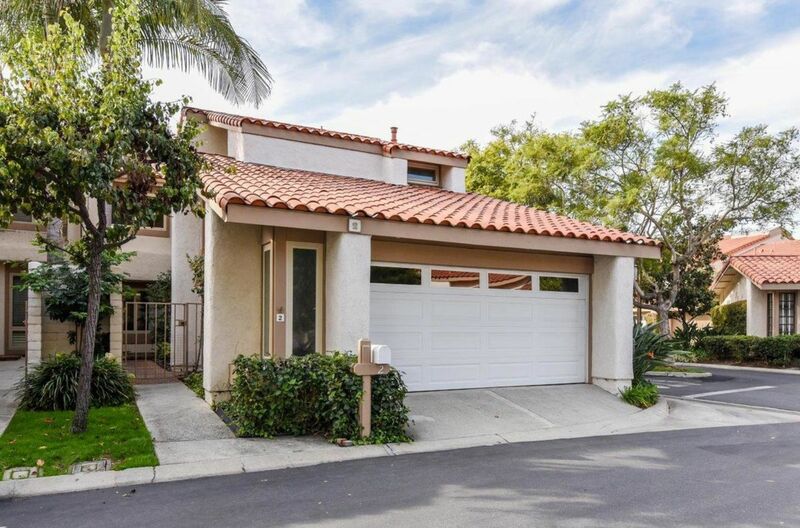 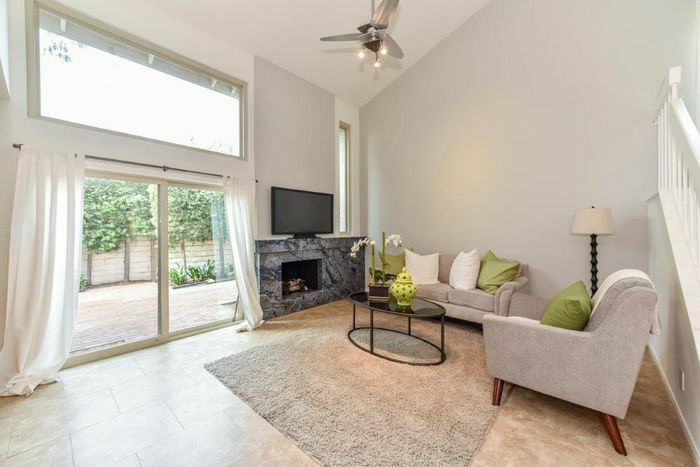 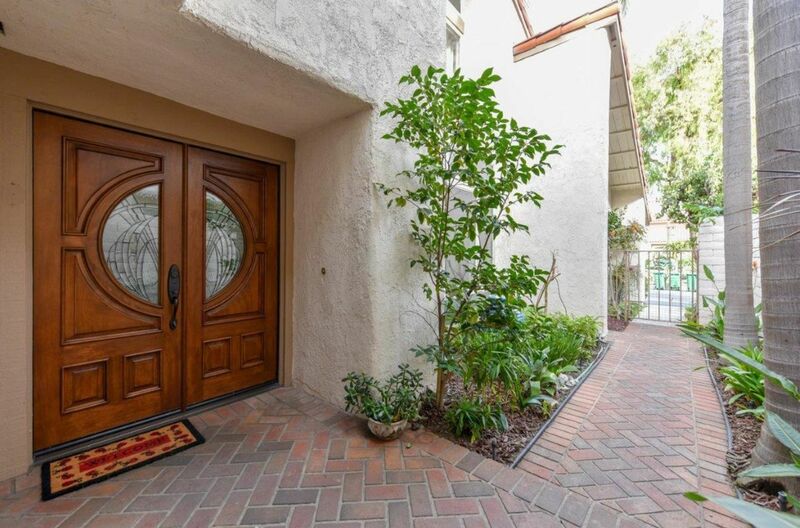 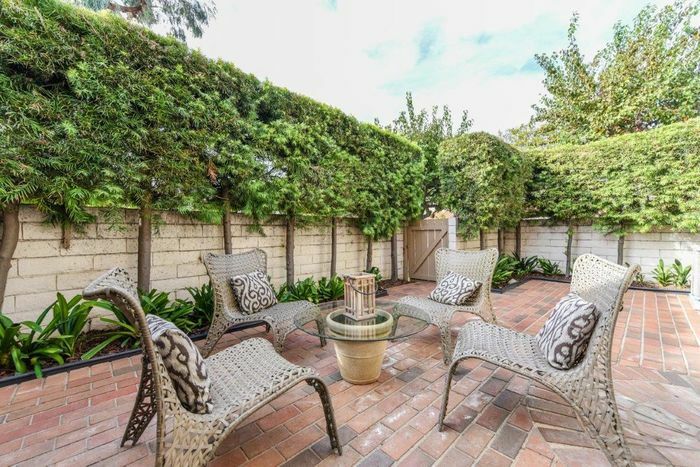 Discreetly nestled in ParkCrest within the enchanting University Park community, this modern home is well-appointed with 3 Bedrooms and a Bonus room that currently converted into a main floor bedroom. 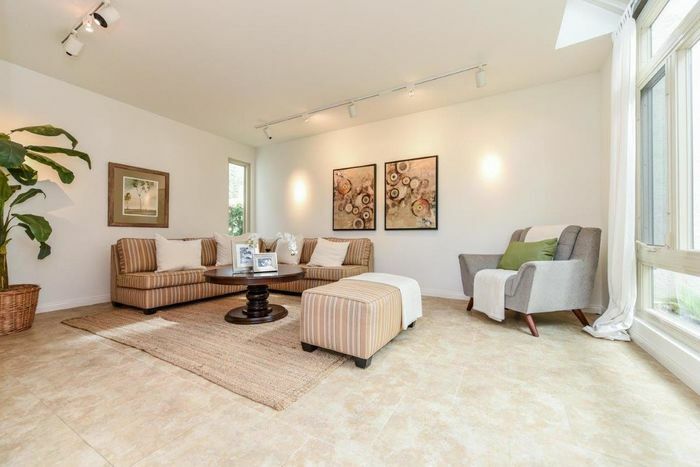 It can use as 2ndly living room, Den or Media room. 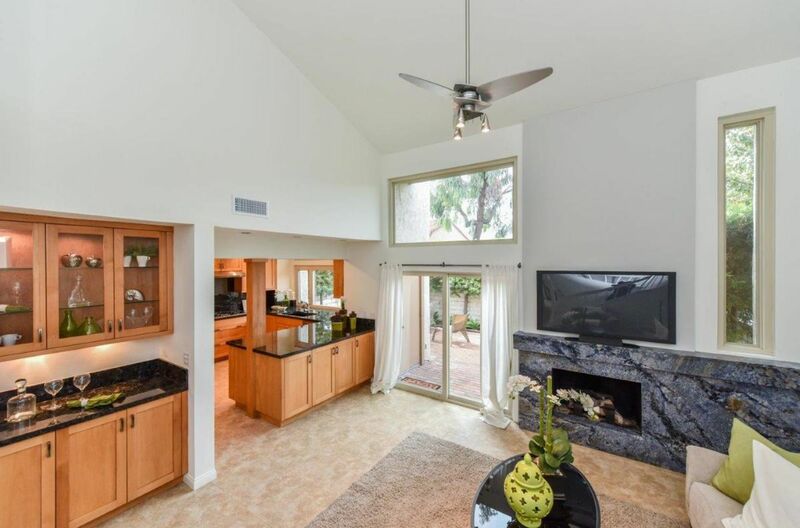 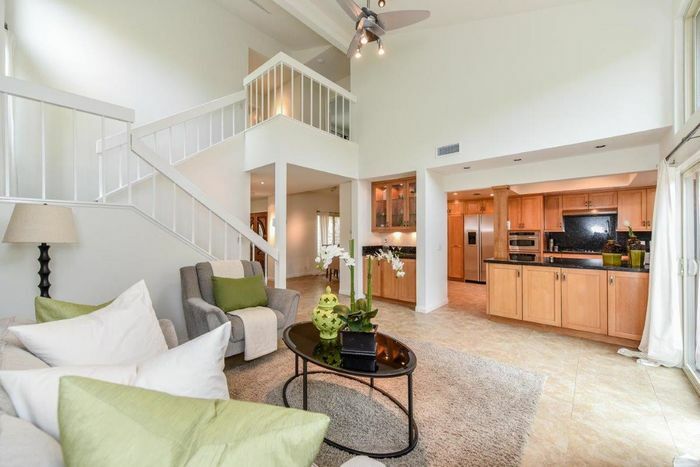 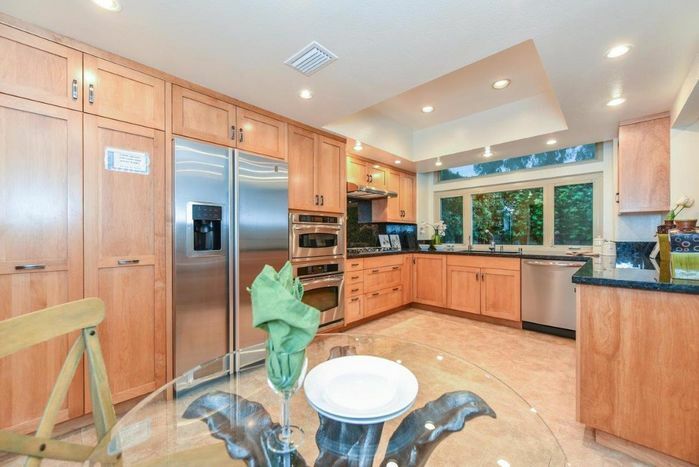 This pristinely designed contemporary home that boasts 2,252 sq.ft. 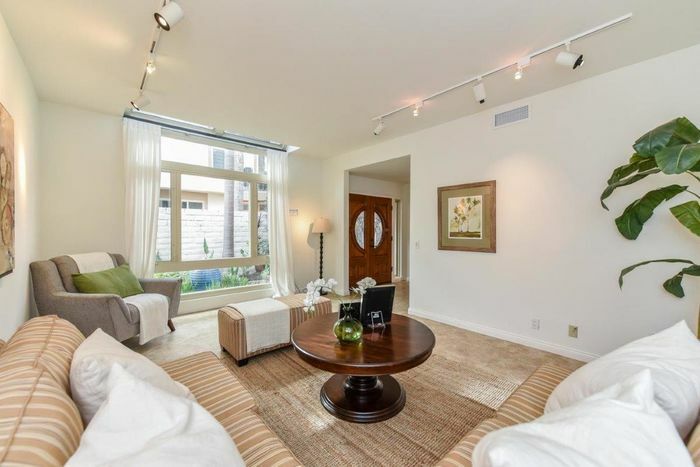 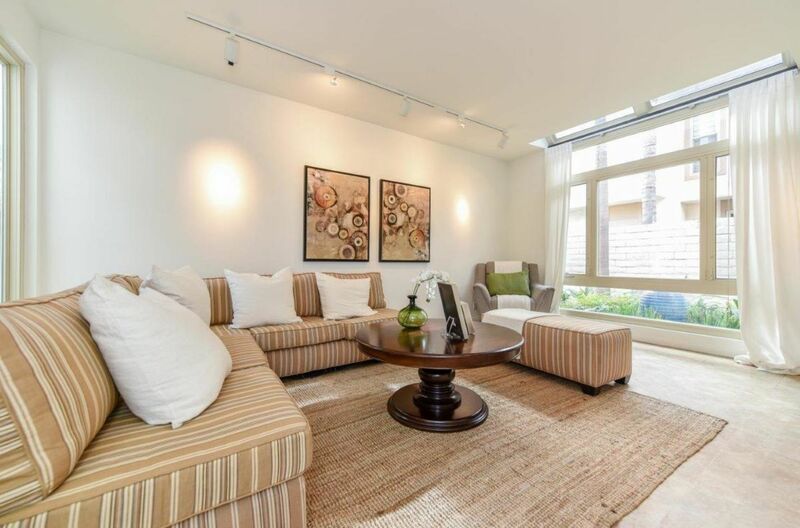 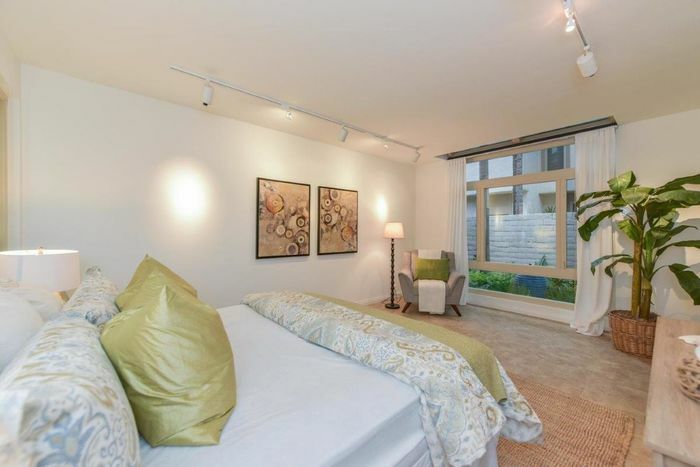 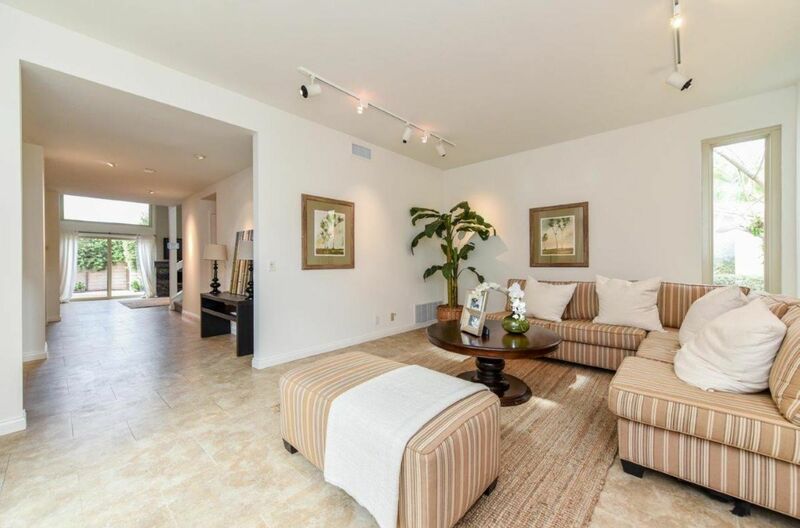 of total living space rests in the highly coveted corner lot unit with unforgettable interior features. 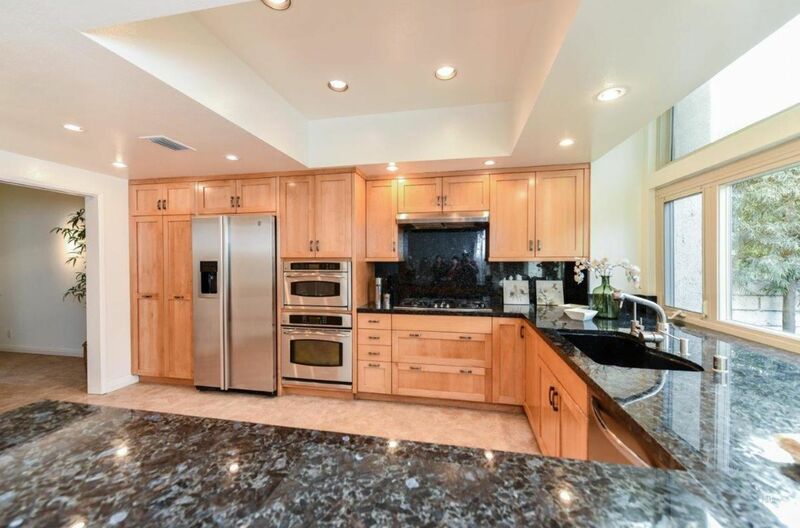 The gourmet kitchen with luxury stainless steel appliances and exotic custom alder cabinetry is the perfect complement to the high-ceilinged living room with a granite fireplace, solid mahogany double entry doors, and dual pane windows. 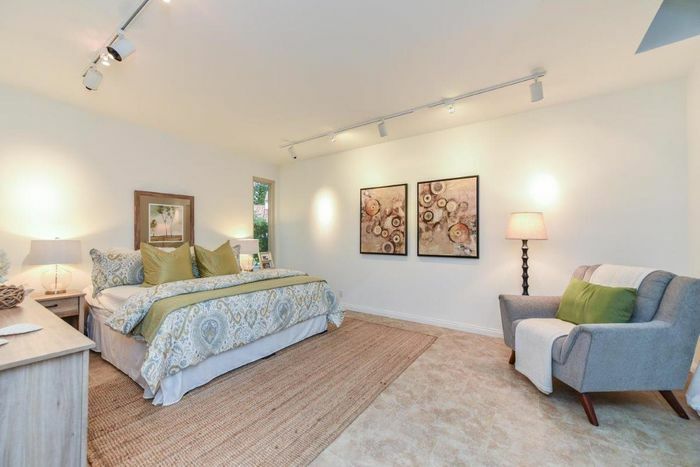 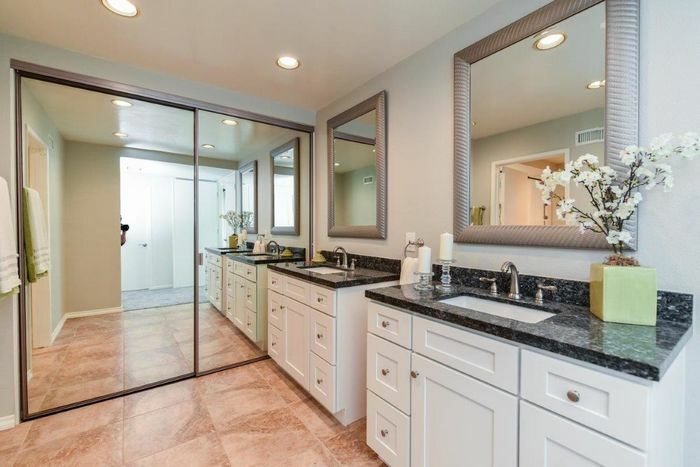 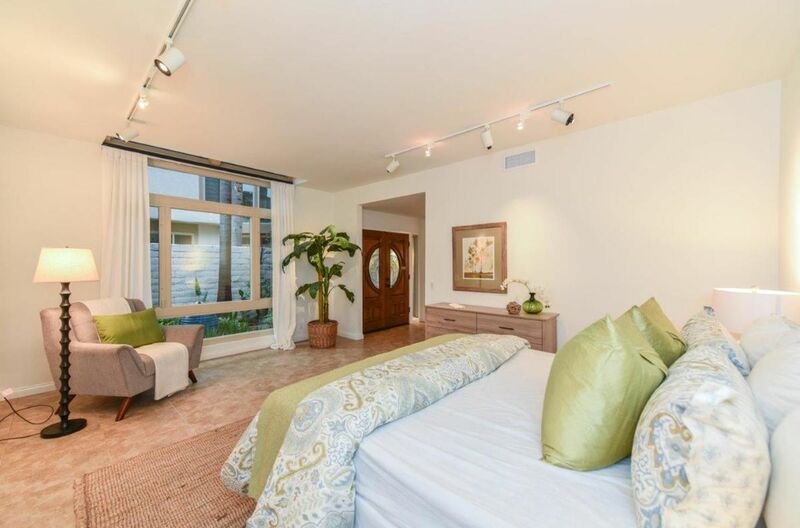 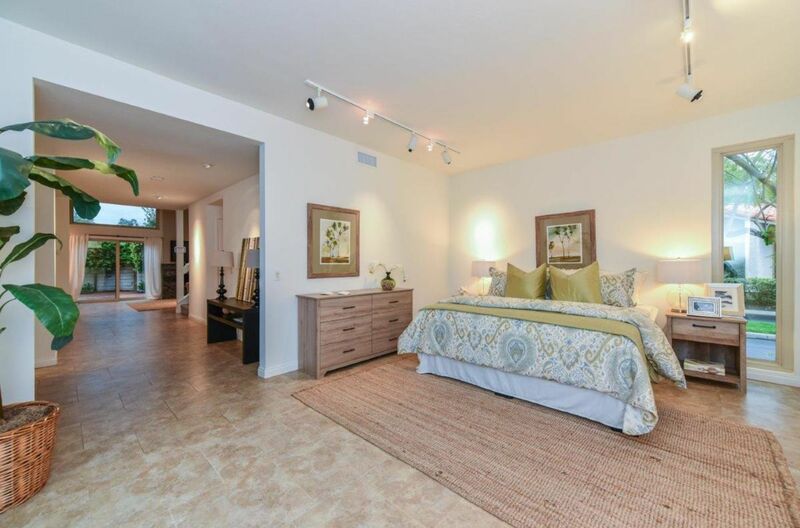 The luxury master suite with two new separated vanities and his and hers closets reveal the master craftsmanship and high quality materials that are consistent with the comfortable and opulent style of the property. 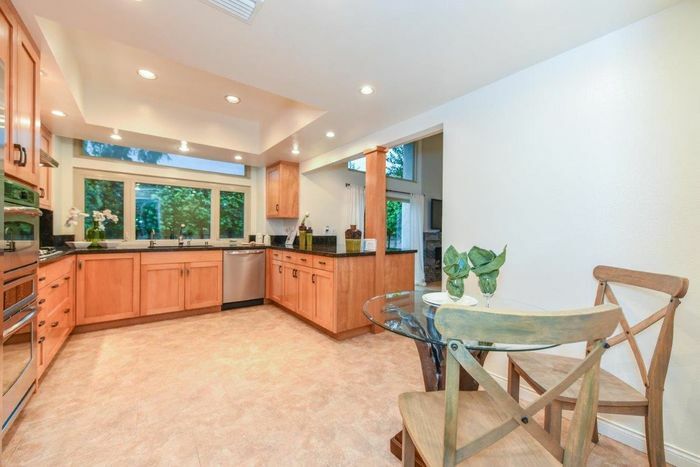 Additionally, the award-winning school district and short proximity to the community pool across the cul-de-sac makes this a must-see property!